The Chief of Defence Force Lieutenant General Tim Keating has announced he is stepping down from his role. Keating announced the move in an email sent to all Defence Force staff on Tuesday. He did not give a reason for the move, but said he was not standing down due to the allegations about Operation Burnham in 2010 which was the subject of the book Hit & Run. Keating at a 2017 press conference where he addressed claims made in the book Hit & Run. That book, by investigative journalists Jon Stephenson and Nicky Hager, alleged civilians had died during an SAS operation in Afghanistan. It said SAS soldiers failed to help those wounded, then covered up their actions. 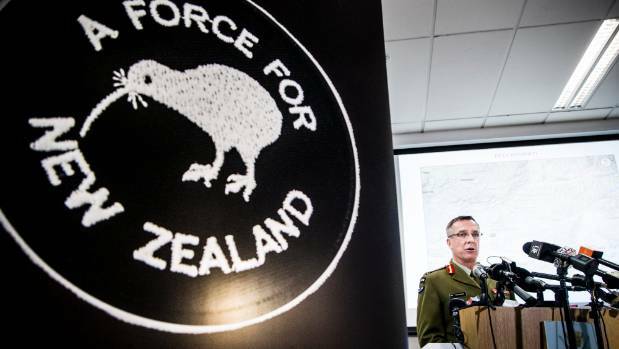 The Defence Force originally said the allegations in the book were not credible as the location of the villages where they were to have taken place was not the site of Operation Burnham. However, in March, it confirmed the location of a village in the book was the same place where the operation took place. In the email, Keating said it had been his "absolute privilege" to have served in the role since January 2014. 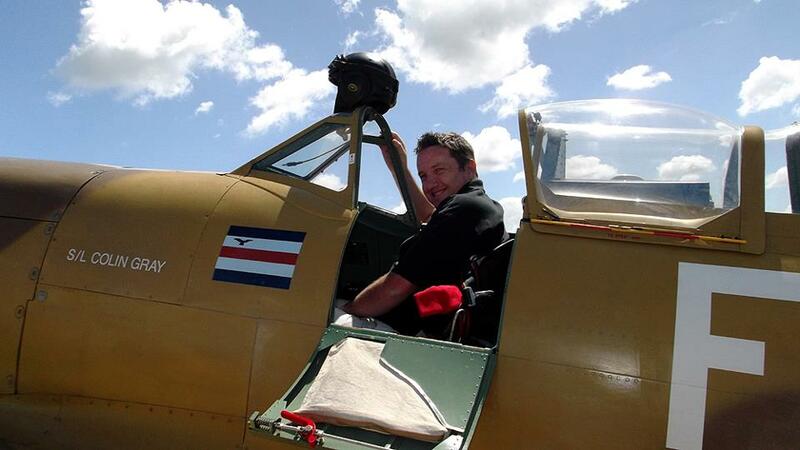 "One thing I wish to place on record is that my departure had nothing to do with the recent spurious publicity about Operation Burnham – a 2010 NZSAS operation in Afghanistan," he wrote. "The allegations contained in the book Hit & Run effectively alleging war crimes and indiscriminate destruction of property, are wrong. 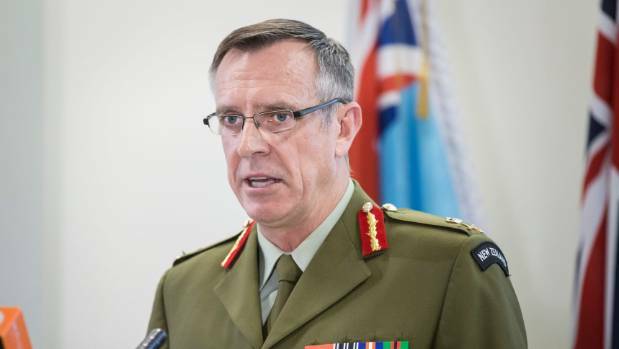 "There has been no recent 'admission' by the NZDF which reverses the position we carefully set out in March of last year when the book came out." Keating, a former SAS member and commander of the SAS regiment, said he remained proud of the unit. "The conduct of our ground forces during Operation Burnham was exemplary and nothing has changed that fact." In the email, Keating also touched on Operation Respect, which was launched in 2016 after a report showed "persistent sexism" existed in the Defence Force. That showed "being a woman in our Defence Force is still harder than it should be", Keating said at the time. "There continue to be pockets of people that think it acceptable to belittle, ridicule and at its worst, harass and even assault their colleagues." Keating wrote in his email on Tuesday the operation had made "great strides" towards building a safer work environment for women. "Few organisations in New Zealand have so deliberately and forthrightly set about tackling inappropriate behaviours," he wrote. "Please stay the course, and keep challenging yourselves and each other to create the Defence Force we want to be." Keating's term will be completed June 30. A process to appoint his successor would get underway shortly, he said. January 2014: appointed Chief of the Defence Force.